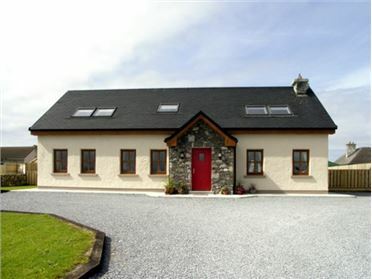 Moore Bay is a semi-detached cottage situated on a holiday village, on the edge of the town of Kilkee in County Clare. 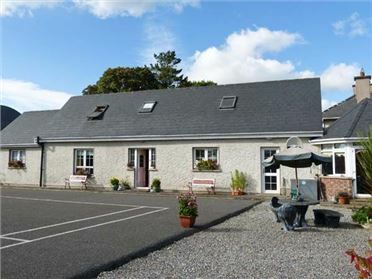 This cottage sleeps six people in three bedrooms, consisting of one double with en-suite shower, a single and a family room with a single and bunk bed. 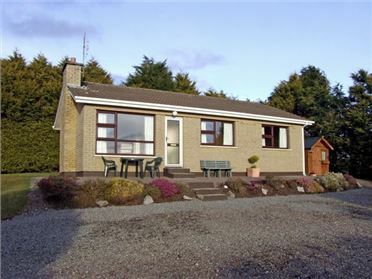 The cottage also has a bathroom, kitchen with dining area and two sitting rooms, one of which has an electric fire. Outside there is ample off road parking, a private garden, shared grounds and use of tennis courts, basketball court, crazy golf and playarea. Moore Bay is conveniently located for relaxing on the sandy beach nearby, as well as exploring this wonderful part of Ireland. 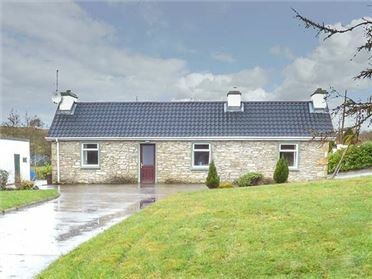 Three bedrooms: 1 x double with en-suite shower, basin and WC, 1 x single, 1 x family room with 1 single and 1 adult bunks. Bathroom with bath, shower over, basin and WC. Open plan living area with kitchen, dining area and sitting area. Sitting room (seats 5) with electric fire. Electric central heating with electric fire. Electric oven and hob, microwave, fridge, washer/dryer, dishwasher, 2 x TVs with Free-to-air channels, DVD, CD/radio, selection of books and games. Power charged via meter reading. Bed linen and towels inc. in rent. Cot and highchair. Ample off road parking. Front patio. Shared front lawned garden with furniture. Free shared use of on-site crazy golf, tennis courts, basketball court and play area. Sorry, no pets and no smoking. Shop, pub and beach 10 mins walk.